Good things come to those who wait, as the nineteenth-century adage goes. Today’s ASX micro-cap, American Patriot (ASX: AOW), would wholeheartedly agree as it comes into its own as an oil and gas producer. Patience is certainly a virtue for this junior explorer. After patiently searching for prime deals it has picked up a covetable suite of production assets at a cut-rate price. 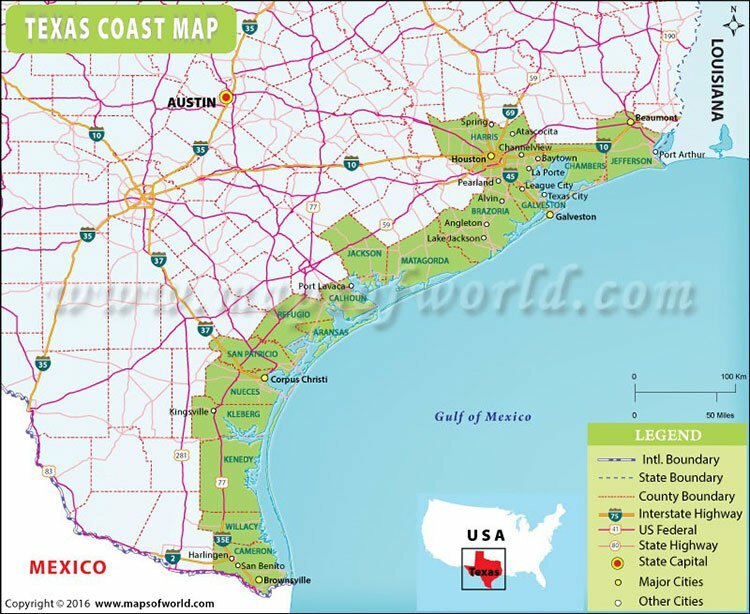 Last week, AOW announced that it has acquired conventional oil and gas assets in south Texas , the veritable oil heartland of the US. These assets consist of 900,000 barrels proven oil and gas reserves. This is a game-changing acquisition, with low production costs set to translate into strong margins. For a total price of US$4.5 million, to be paid in two tranches, these assets are expected to generate more than US$2 million in annual net cash flow, at US$47 a barrel oil prices. Importantly these are low cost conventional assets that American Patriot is focused on. Producing 285 barrels of oil equivalent per day, AOW will immediately generate cash flow from the assets. There is also strong potential to rapidly grow this volume to over 500 barrels per day by the end of the year and potentially more through a strong pipeline of additional deals. With a string of target assets in AOW’s sights, including a high-calibre portfolio of prospective oil and gas exploration assets in the US, this looks like the first of many acquisitions and complements its joint venture agreements on its key Northern Star asset in Montana with US-based partners. Furthermore, AOW has a number of additional transactions in Texas that it expects to have signed, sealed and delivered in the second half of this year. We expect the near future to be paved with news flow and activity. AOW’s recent moves play into its overlying objective to aggressively build up a producing conventional oil business that will produce over 1000 barrels of oil per day by 2018. At this rate, this is more than achievable if dual-listed AOW continues to make good on its aggressive acquisition strategy and evolves to become a substantial oil and gas producer. The company, however, is still an early stage play and as such investors should seek professional financial advice if considering this stock for their portfolio. AOW has the financial resources to significantly grow its business. It is backed by a significant US Debt funder who is funding this deal and future acquisitions and importantly it completed an oversubscribed capital raising through existing shareholders who are backing this strategy. A clear endorsement of AOW’s business plan. AOW is valued at just $6.448 million today, trading at a low 3.7cps and yet these developments could translate to a serious rerating in the near future. Could we see it double or triple in future? 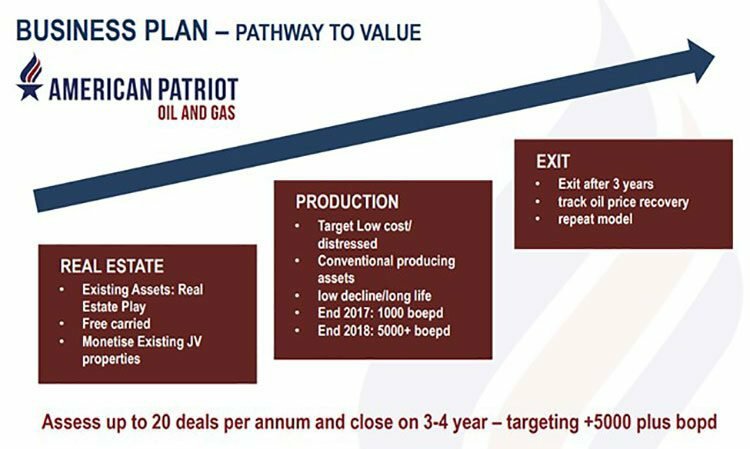 American Patriot Oil & Gas (ASX: AOW) is an oil and natural gas exploration and development group. Across its five oil and gas projects, the company has some 28,256 net mineral acres under lease. These existing projects are geographically focused on tight oil exploration and development opportunities in the prime Rocky Mountain Basins region. AOW has amassed a solid portfolio of prospective oil and gas exploration assets in the US, and completed joint venture agreements on its key Northern Star asset in Montana with US based partners. 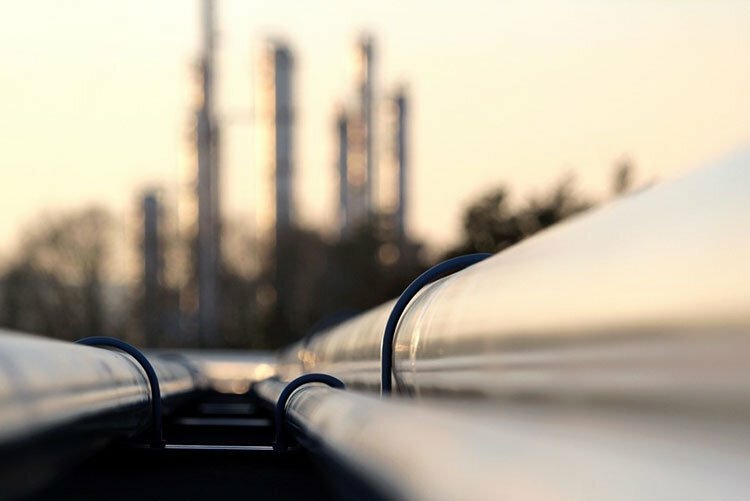 AOW holds a number of appealing conventional oil and gas assets and is steadily transitioning into an oil and gas production company with a tasty pipeline of deals in the works and an aggressive acquisition strategy in Texas, the oil capital of the US. The company has definitely positioned itself in the right place. 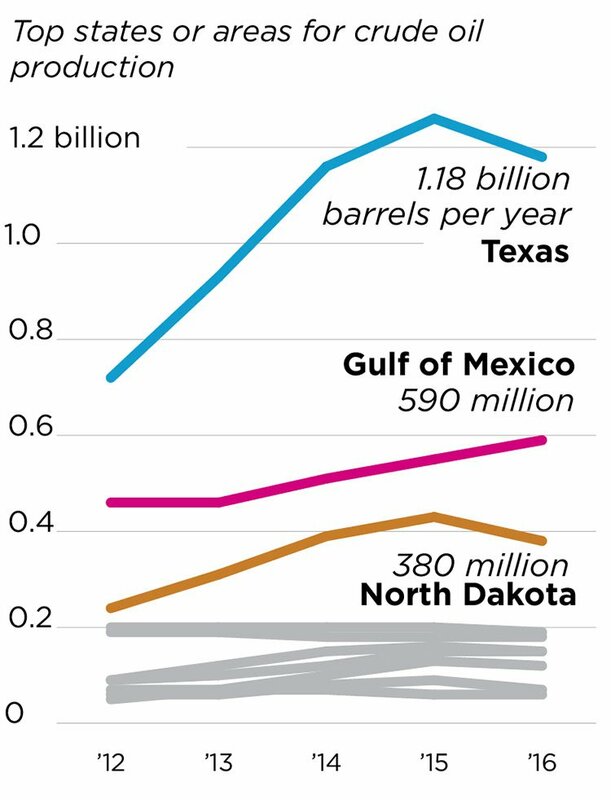 Texas has a long-standing history of dominating US oil production, accounting for more than one-third of the country’s production. 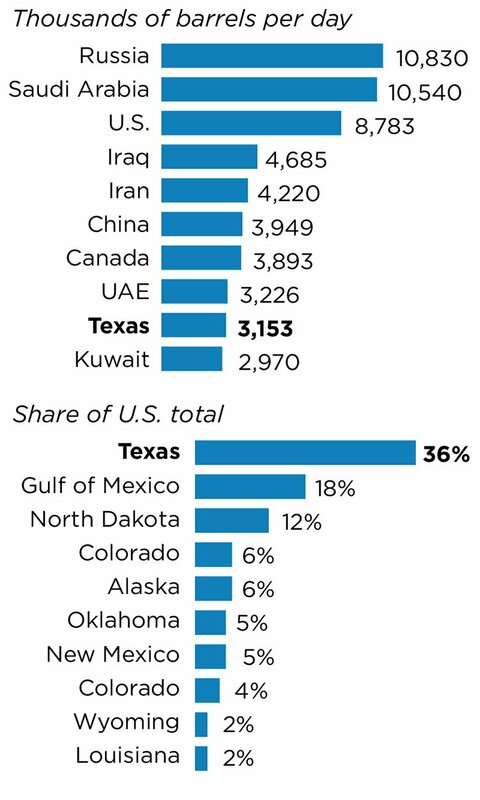 Texas produces twice the oil as its next biggest US competitor, offshore production in the Gulf of Mexico. This setting is a key aspect of AOW’s business plan. The company’s strategy is so sharp and to the point, we’d almost call it hardboiled. It is focused on low cost conventional oil and production with low decline and long life production with the ability to grow production through work over and behind pipe potential. Importantly all the assets are underpinned by reserve reports from independent reserve engineers. 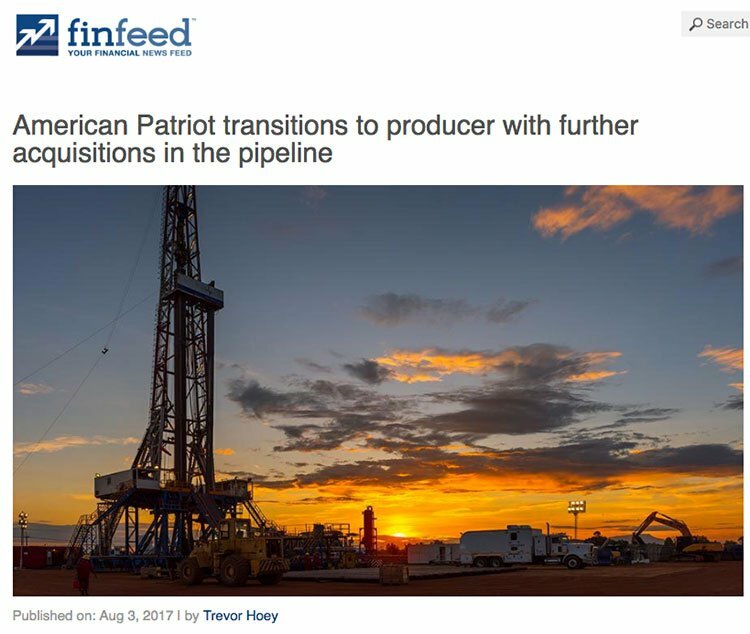 AOW is focused on a number of acquisitions as it looks to aggressively build this strategy in the Texas and the Gulf Coast region of the US – the heartland of the US oil industry. AOW is committed to undertaking a rigorous screening process on all potential future assets, and refuses to acquire any that fall short of its exacting criteria. The company has an extensive list of rather grueling criteria. These include lease title review, site visits and other technical evaluations such as environmental considerations and engineering assessments of reserve and production potential. AOW is now dual-listed on the ASX and US OTC QB and is looking to up-list to a heftier stock exchange in the coming year, as well as attracting more US investors. It has also completed an oversubscribed capital raise of A$1.3 million through a placement completed to sophisticated investors. Let’s turn now to the most recent item on AOW’s agenda: its newly lassoed Texan assets. With its latest announcement in the first week of August and a chock-full pipeline to action in the coming months, 2017 could shape up as a felicitous year for AOW. 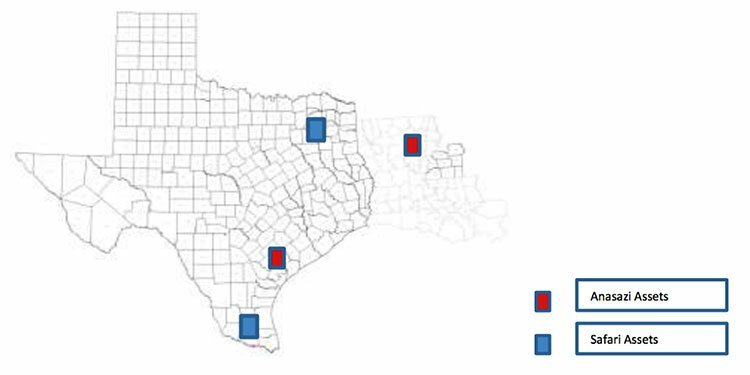 AOW has acquired conventional oil and gas assets in the southern region of Texas, consisting of 900,000 barrels proven oil and gas reserves certified by independent reserve reports. The total transaction of the first acquisition is US$4.5 million, split over two tranches. It’s expected that the assets will generate over US$2 million in annual net cash flow assuming a price of US$47 per barrel. This is a speculative figure at this stage, so investors should approach any investment decision in this stock with caution and look at all publically available information before making an investment decision. Under the first tranche, AOW completed due diligence and signed purchase and sale agreements and asset assignments with Safari Oil and Gas Production and Anasazi New Ventures Corp (the sellers) to acquire 100% of their oil and gas assets. The transactions in tranche 1 include oil and gas production of 170 barrels of oil equivalent per day and 1P proven reserves of 300 thousand barrels of oil equivalent. These tranche 1 assets are estimated to generate US$1 million of annual cash flow net to AOW. The assets have low production costs of approximately US$20 per barrel, which should translate to strong margins at current prices, with the prospect of remaining economical even in a lower oil price environment. The purchase includes over 30 well bores of existing conventional production. There’s also potential to grow production significantly by restarting production and workover/behind pipe potential on the existing wells. AOW also reckons this can be done cost-effectively, maintaining the economic viability of the wells. The assets included in tranche 2 are expected to more than double the production and reserve base acquired in tranche 1, delivering an additional 120 barrels of oil per day and 1P proven reserves of 700 thousand barrels of oil equivalent. The second tranche is scheduled to close in September. Existing AOW cash is being used to acquire the assets, as well as funding from a significant US-based financier that is partnering with AOW to acquire these and additional future assets. What does this all mean for AOW? Completing this transaction is a huge win for AOW and a big step up in its transformation into a US oil production company, with immediate and growing cash flow and reserve base. This positions AOW well on the path to being cash flow positive. Not to mention that this is only the first of many such deals to come. Tranche 2 is on track to close in September and will more than double the production in this deal. A sturdy cluster of additional transactions deals are also bubbling away in the company’s pipeline, which are currently undergoing due diligence. These are set to close in the second half of 2017, which will further propel production growth and bolster AOW’s reserves. In short: we expect the near future to be paved with news flow and activity for this company. 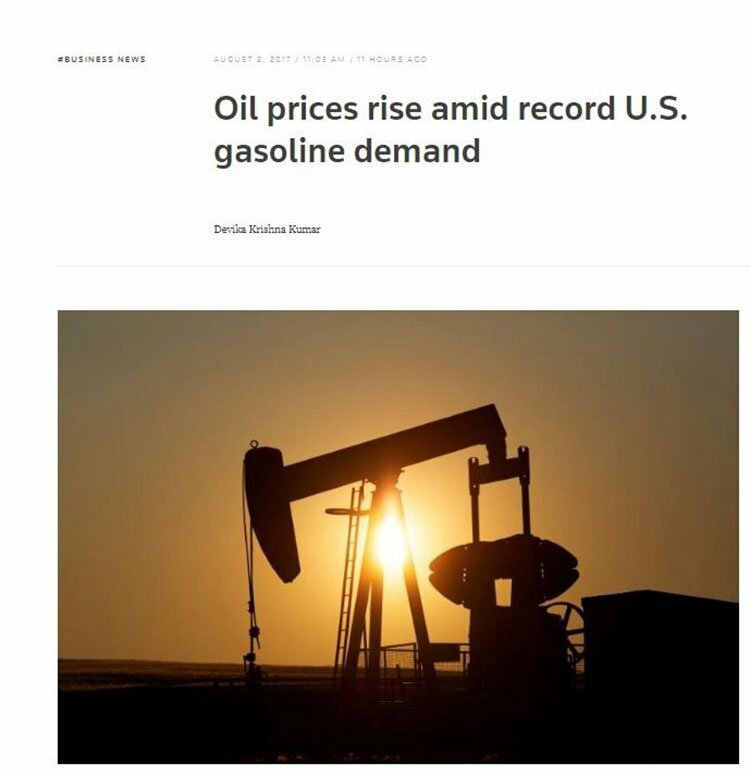 Whilst AOW has been diligently working behind the scenes to acquire assets that meet its business strategy requirements, the oil price has been rising on the back of record gas demand. Meanwhile, US crude oil production will reach a record annual average of 10 million barrels a day in 2018 according to the Energy Information Administration. The previous record was 9.6 million barrels a day in 1970. AOW expect to have a big impact in this market as it looks to fully shore up its assets. AOW is now very nicely placed to build a focused and growing oil and gas production business in Texas, with the potential to deliver considerable value for shareholders, given the number of acquisition opportunities in this region. Moreover, if commodity prices rebound, AOW will be in an excellent position, having acquired these assets at a cyclical low-cost entry point and with upside production potential. Even at current oil prices, cash flow and production growth from these assets should generate abundant revenue and margins for AOW. With 280 barrels of oil equivalent per day production to generate immediate cash flow, AOW has the ability to grow this to over 500 barrels of oil per day by the end of 2017. There’s potential to even double that by early 2018 through additional acquisitions and restarting shut in production. In this vein, this growing reserve base should provide a significant boost to investor confidence in AOW to bring new wells into production, ramp up output and increase cash flow, effectively providing a platform to execute on its growth by acquisition strategy. The backing achieved by US partners to fund these acquisitions (as well as support from existing shareholders) is an additionally clear endorsement of this strategy. AOW’s $6.448 million market cap could be set to rise in the near future, with a host of upcoming milestones. Here at the Next Oil Rush, we’ll be sure to keep our eyes peeled.